stainless steel sinter fiber web and stainless steel wire woven. or to ensure no corrosive impurity inside the lubrication oil. Advantages︰ Professional technical data systems guaranteed the correctness of filter. 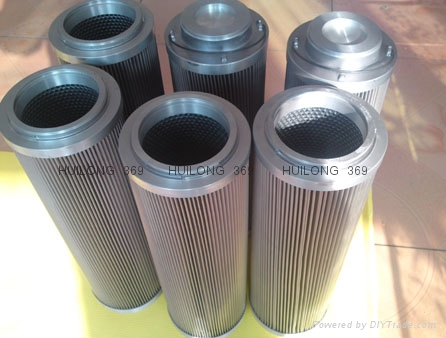 Filtration Specialists with 15 years experience. OEM Service for you and satisfy different markets demand. custom_attr9︰ 1.Consulting Service and finding solution for any problems in your industry. 2.Designing and manufacturing as your request. 3.Analyze and make drawings as your pictures or samples for your confirmation. 4.Warm welcome for your business trip to our factory.